a monday night ogden nash quote. | six words to change the world. ← youtube clip(s) of today: holiday themed. 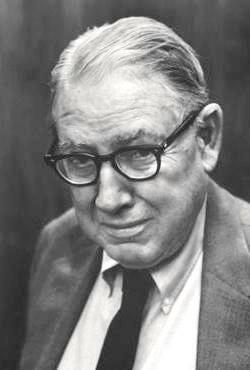 a monday night ogden nash quote.